Ready to build the home you’ve been dreaming of? Building a new home is a unique opportunity to create the home that perfectly fits you, your family and your lifestyle. You have the opportunity to design each room, the flow of space, the aesthetic impact and so much more. Whether you have plans already in hand or you need assistance planning and designing your new home, All Inclusive Contracting specializes in helping you manage and navigate the process and bring your vision to life. It can be an overwhelming process and we help simplify this for you and focus on the most important details. 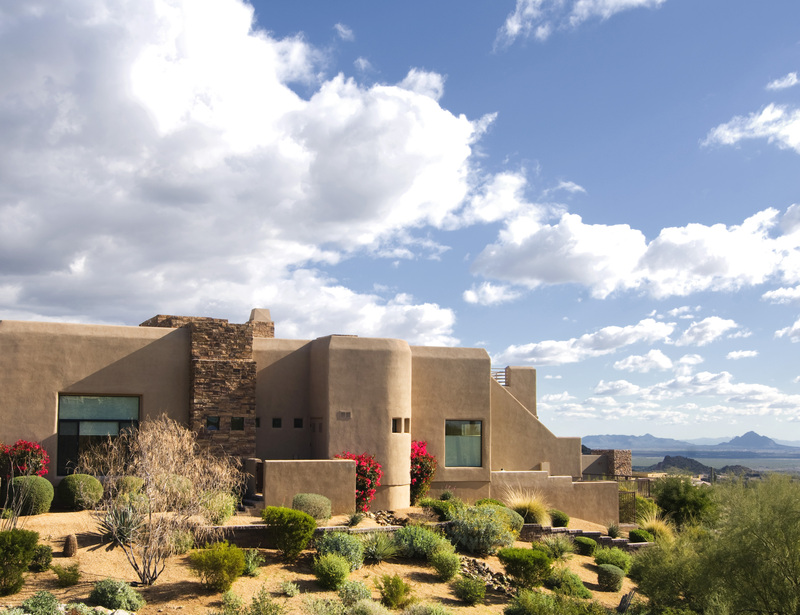 As a highly qualified contractor, based in Scottsdale, Arizona, we specialize in custom residential construction in all the communities that make up the Valley of the Sun. 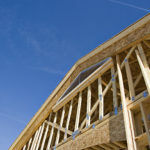 All Inclusive Contracting is state licensed and insured and employs highly-skilled and experienced professional sub-contractors, architects, and engineers, who are capable of providing a large spectrum of services to the entire home planni ng and building process. At All Inclusive Contracting, we take building very seriously. We realize your home will be one of the largest investments you will make in your lifetime, and we will do everything to help make the most of your investment. 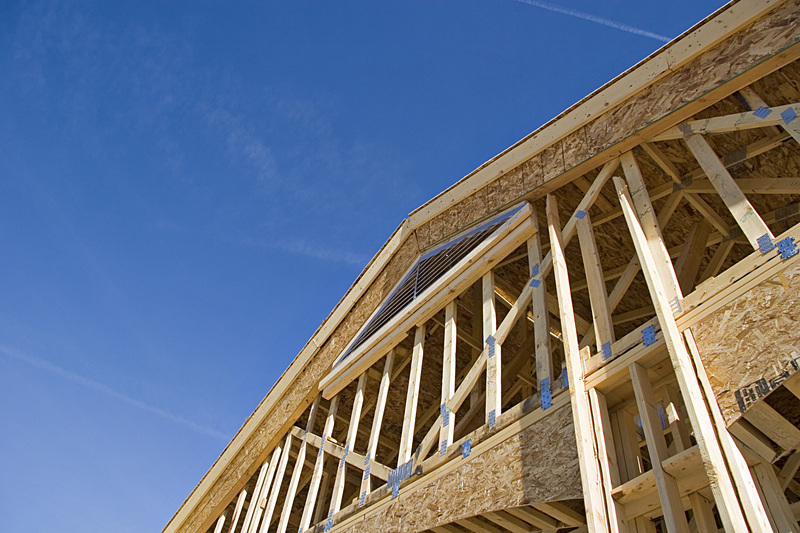 Titan Homes will work with you to make sure we build the home of your dreams – TOGETHER!